Full day Rental $80.00 with the rental of an inflatable or $130.00 alone. ​Full day rental price $20.00 with the rental of an inflatable or $40.00 alone. Extra large life-sized version of the classic strategy ring-dropping game. 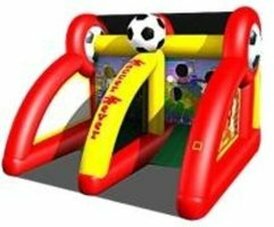 ​Full day rental price $30.00 with the rental of an inflatable or $50.00 alone. The Rolling Coaster ride-on features a durable construction and provides hours of fun for children. 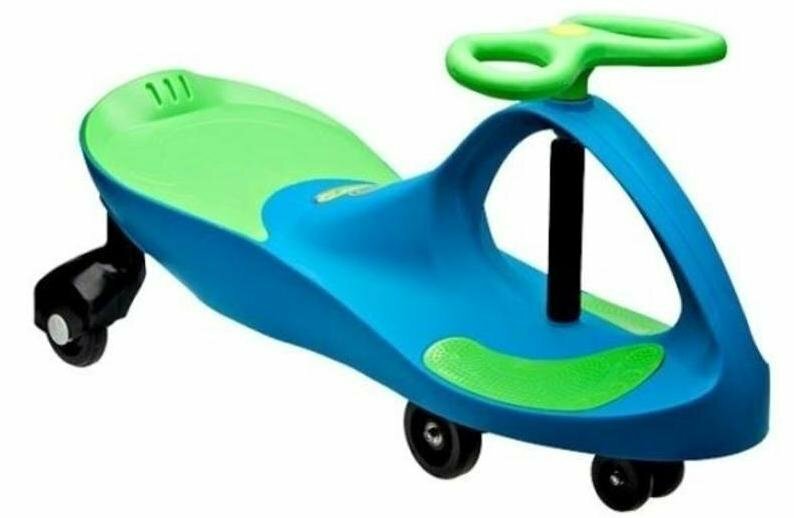 No pedals, gears, or batteries required, this ride-on is propelled by turning the steering wheel, providing a great combination of exercise and fun. ​$220 for the night, includes set up and takedown. This event does NOT run in the rain or windy weather. Delivery may be extra, pick up is free with a $50 deposit. Employee is a must and cost an additional $12.50 per hour. Renting without the pool is optional but an employee is required. 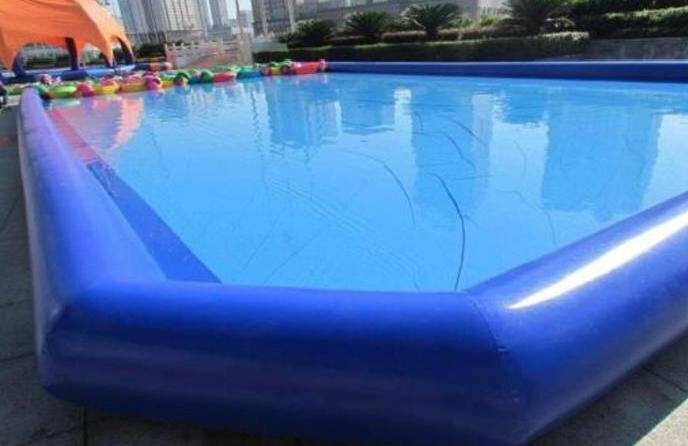 *Package is available if you rent all 4 balls & the pool. Size: 23’ x 20’ x 18"